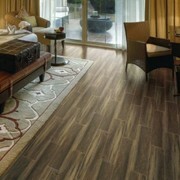 Founded in 2002, Eleganza Tiles is a leading distributor of Ceramic and Porcelain tiles in North America. Eleganza Tile has an extensive product line that ranges from residential to commercial use and offers a wide array of possibilities that help homeowners, designers, architects, and builders alike bring their ideas to life. Eleganza Tile works closely with a network of factories in USA, Italy, Spain and China, to develop products with a design and look that is second to none. 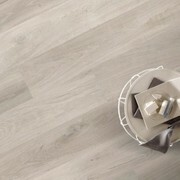 Buy Eleganza Tile on line from Tilesdirect.net as we are one of the 1st Internet companies to sell Eleganza Tile online. Eleganza Tile has transitioned to intensely promote high-definition inkjet technology through most of the products they sell, and Eleganza Tile leads the industry with large and rectangular format tiles. 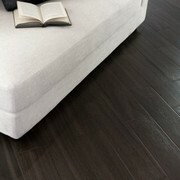 Eleganza Tile offers looks from Contemporary, Fusion between Concrete and Stone, Metallic, Modern Stone, Classic Stone, Hand-scraped Wood to Exotic Wood. The vision of Eleganza Tile is to become the most innovative brand known in the Ceramic tile industry. 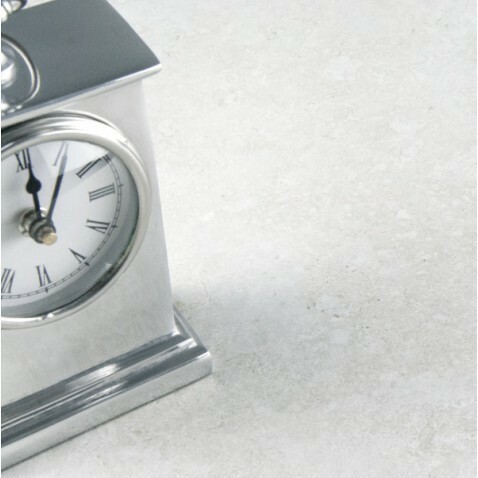 Eleganza Tile wants to Offer the most up-to-date and revolutionary products of superior quality, while maintaining a very competitive price. 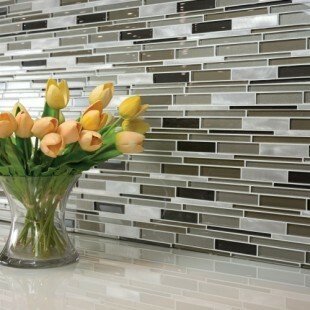 Eleganza Tile is on a relentless pursuit to bring design and style to everyday life at a price everybody can afford. 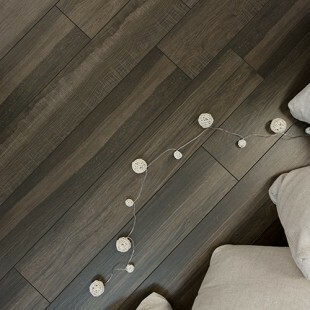 Buy Eleganza Tile online now at Tilesdirect.net.